During our March Safety Committee meeting, we recognized and thanked the committee members that are rotating off after two years. 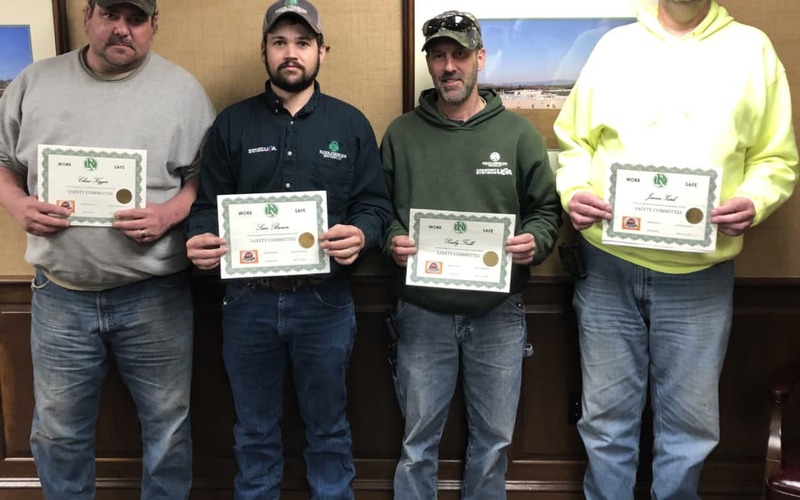 Thanks to Christopher Kyger, Sam Brown, Ricky Fulk, James Zirk, Aaron Sites and Mike Handley for helping us continue to improve our Safety Program. Absent from the picture were Mike and Aaron.